Why Sonlinetutor.com different than other tutor providers ? Sonlinetutor help student to get good marks in exams. We understand hiring a tutor is not only solution for better academic performance of child. To improve exam performance one needs to focus on study with hard and smart work , able to identify strengths and weaknesses, time management before exam etc, as list go on, we are not able to finish its count. We mainly focus on three aspects of studies. At first, we do counseling with students to find out current issues they are facing for studies. Counselling session starts with a diagnostic test and end with a discussion between student and councillor. Our councillor majorly take care of fours area which are writing skills, reading skills,mathematical skills and other motor skills. Afterwards a custom teaching plans and methodologies will design for each student on the basis of councillor’s finding. This counselling report not only help tutor to understand student better but also give a starting point to begin studies. 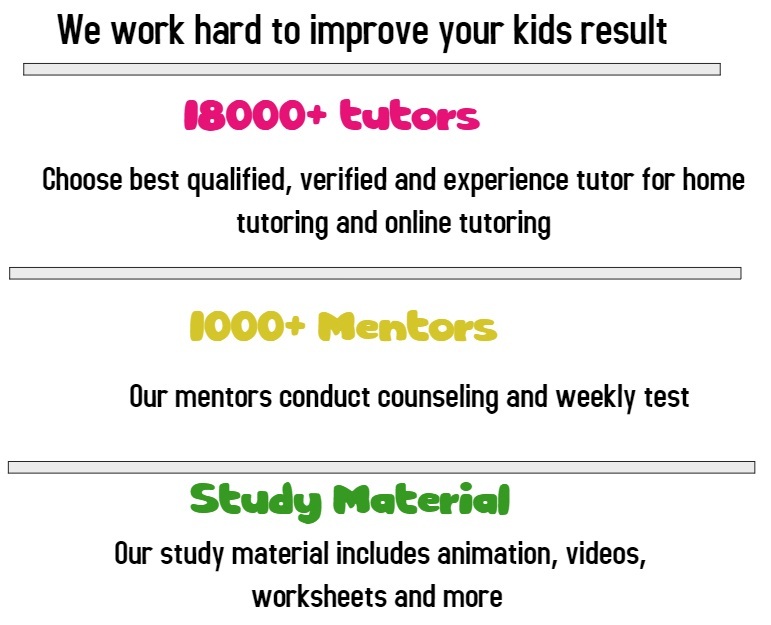 Secondly Sonlinetutor give a support to find out a best tutor which suits child. In addition to that we do depth discussion about kids requirement and arrange a customized training for each tutor. 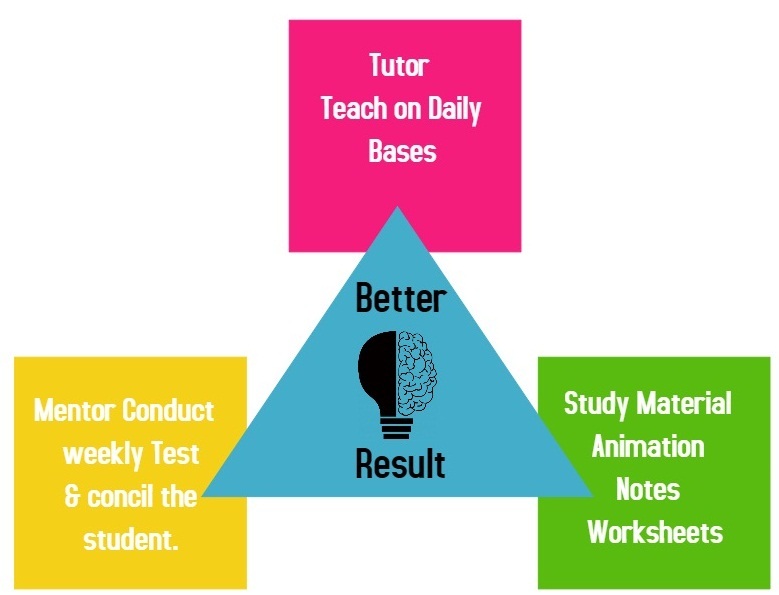 Understanding kids helps tutors to work for student’s growth. At last, we understand study material and patterns are key for success.Customized teaching plans, weekend classes for weak areas improvement, weekly assessment add benefit for student’s improvement. In addition to that, we tie up with a platform which deliver animations , topic wise test, skill proficiency test, notes and more to acknowledge student’s performance. In conclusion Sonlinetutor.com is the first tuition provider in the country who working for student’s overall gain.